a peaceful serenity and a message of hope. The musical and vocal arrangements raise your spirit to a higher level of joy and peace. The music of Airborne fills your mind and heart with dreams of happiness that really overflows in this season of love. This music awakens within all of us the love and the feeling of global unity, friendship, and peace for the whole world. 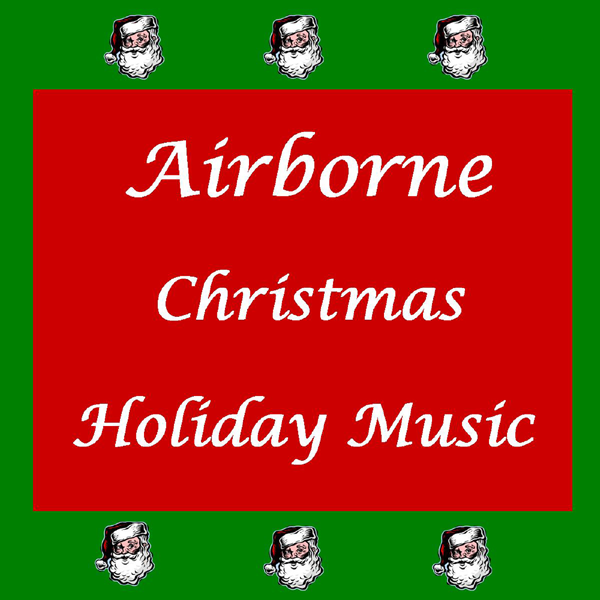 This is truly the message of Airborne in this Christmas: Holiday Music Collection. Enjoy the music and this most wonderful time of the year.